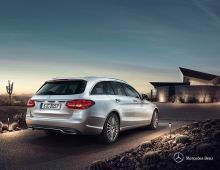 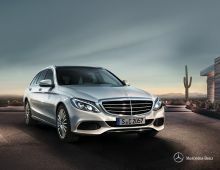 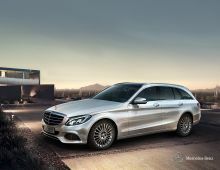 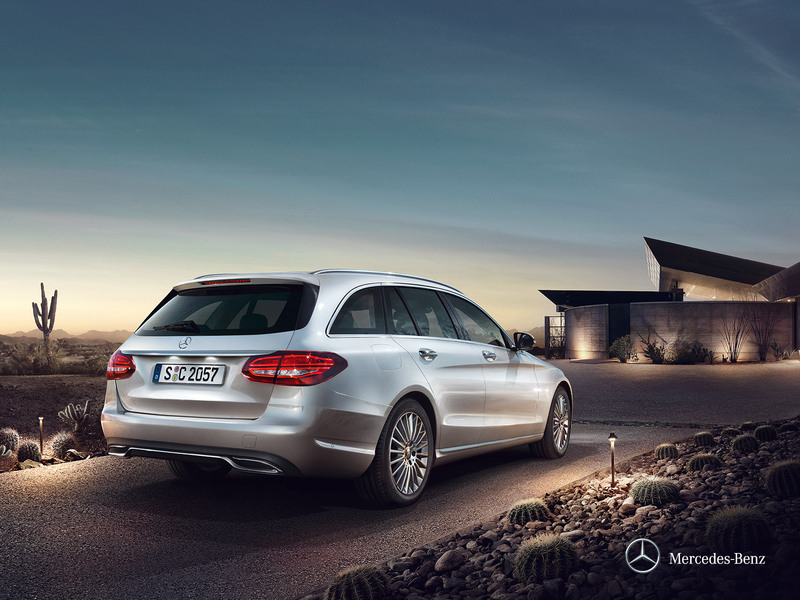 "The Mercedes-Benz C Class is a medium-sized family model built by German manufacturer Mercedes. 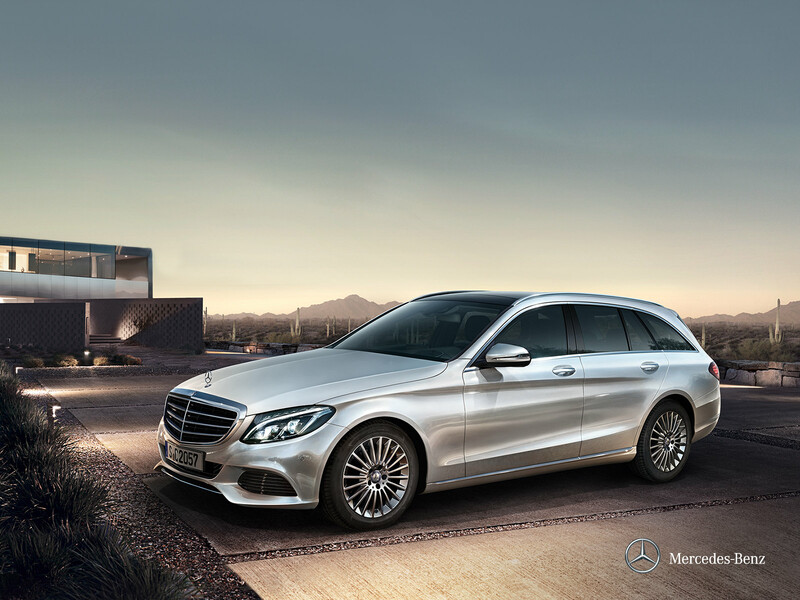 This belongs to the luxury car category produced by Mercedes. The first C Class dates from 1993 and was launched onto the market to replace the Mercedes 190. 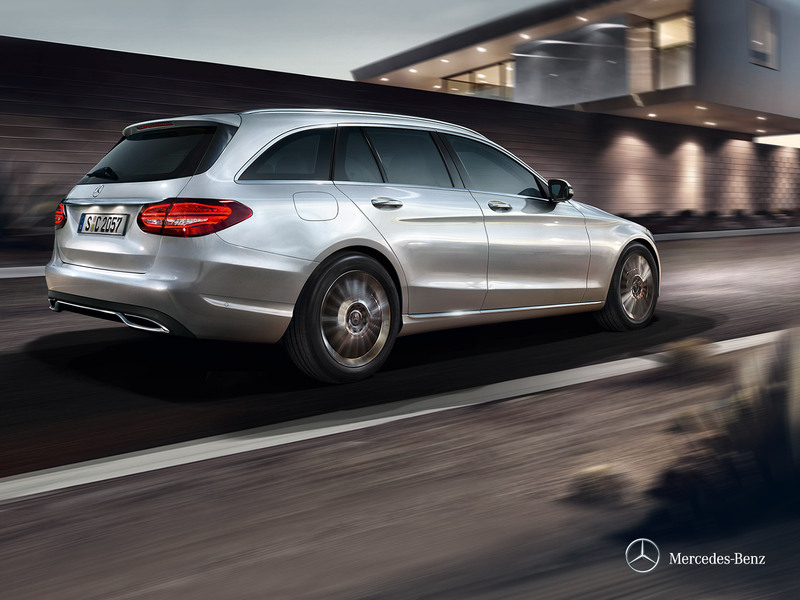 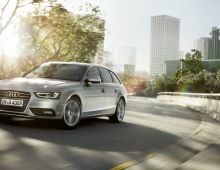 It was then made available as an Estate version in 1996 and, today, is celebrating its 4th generation. 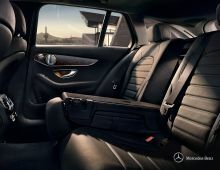 The C Class is produced in the German cities of Sindelfingen and Bremen. 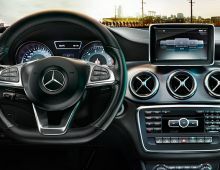 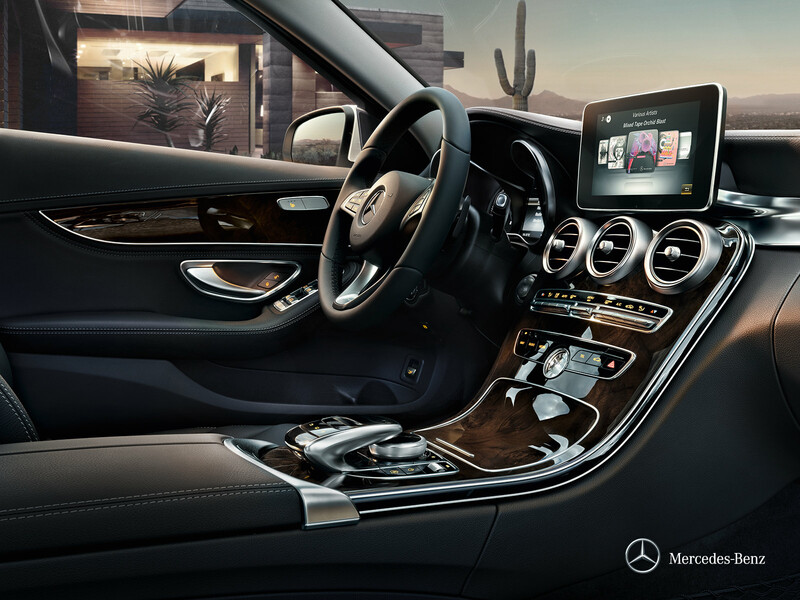 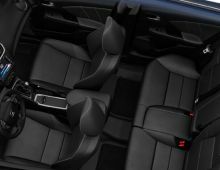 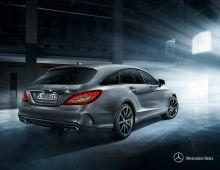 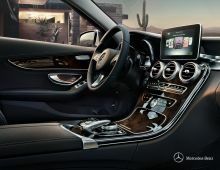 The C Class has already captivated a large number of users with its strengths, such as : high-performance engine, first-class finish, first-rate road handling, comfort and roomy boot. "